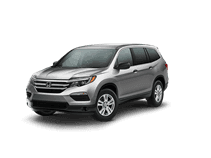 If you've been searching for a car dealership in Manhattan, NY and haven't found any you can trust, head over to Bronx Honda! Our dealership is just a short ride from Manhattan, and we offer a range of automotive services so that you can take care of that purchase or repair right now. 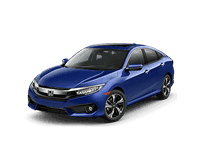 Our Honda dealership in New York is one you can count on; we have a transparent way of handling business that will make you feel at ease, and our inventory is competitively priced. Not only that, but we have implemented many different specials, all with a practical application, so you can save money while securing the vehicle you've always wanted. Don't put off your search any longer, visit Bronx Honda in the Bronx today to discover all the perks that come with being one of our well-cared-for customers! 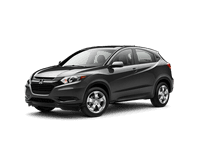 Our car dealership in the Bronx will help you acquire the Honda HR-V you've had your eye on so you can cruise around the Big Apple in style! 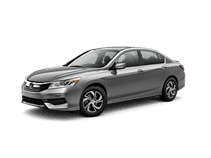 The Honda brand is known for its safety and style, don't miss your opportunity to invest in one today, shop our new car inventory right here on our website. We also have some stylish pre-owned vehicles for your perusal as well, so take some time to browse through all our quality options or drop by our location. Our dealership is always happy to welcome new or returning customers, and we will walk you through our showroom, listening to what it is you're looking for. Not sure which models complement your busy NY life? 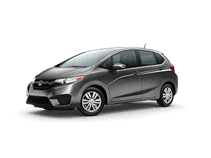 Read about the Honda lineup over on our research pages or talk to an associate! We are knowledgeable on all the Honda models we sell and can't wait to go over the safety systems and included amenities of the ride that suits you! 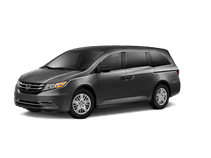 Don't let a strict budget stop you from buying the Honda Odyssey that will transport you and your family safely. Get pre-approved for a car loan by using our online form right here on our website! Our team has worked with drivers that hold many different credit scores, and we are proud to specialize in bad credit financing so what are you waiting for, allow Bronx Honda to secure a quality loan for you today. We even have different offers to take advantage of, read about them online or give us a call to discuss the details! Looking to service your Honda? Once again, we can help! Our certified technicians can assist with many different auto issues, from quick battery inspections to major engine overhauls, so use our online form to get your ride into the capable hands of our professionals! If you enjoy working under the hood of your vehicle, we have genuine Honda parts for sale, order everything you need right now! Thanks for taking the time to browse our website, our Honda dealership in Bronx, New York hopes to see you soon!